Challenge design is in many ways unique to design in that it is created to throw obstacles in the way of the player rather than focus on an experience that tries to eliminate them. Challenge is a necessity to games, since many players of games derive the majority of the entertainment from the challenges they find in a game. Due to its nature, challenge has largely been misunderstood, both by researchers and game designers alike. It is often assumed that usability is a non-issue for games due to the presence of challenge, which is a false assumption. Furthermore, oftentimes challenge is erroneously defined through its difficulty. To battle these misconceptions, we have devised a model that explores the shape of challenge, concentrating on how it is designed. 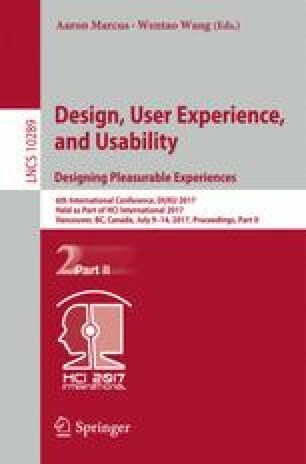 With this model, we attempt to dispel the idea that usability is a non-issue and identify that difficulty is just a single element of challenge. Using our model, we will enable a deeper understanding of game design as well as open up future venues of challenge design research.